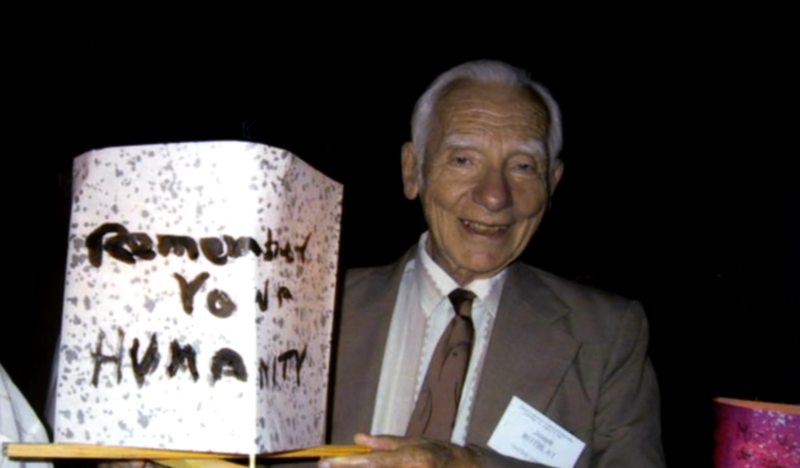 "Former Pugwash President Jo Rotblat with Student Pugwash USA event in New York, April 1996"
Rotblat recognized that nuclear weapons would remain in the world, but he still chose to leave the Manhattan Project on moral grounds. He advocated for collective discussion on nuclear weapons control and the prevention of war through Pugwash, which still facilitates dialogue across borders as they did during the Cold War. He inspired future generations to take a stand through organizations like Student Pugwash. His vision of a world without nuclear weapons and war is everlasting and embraced by many today. "The quest for a war-free world has a basic purpose: survival. But if in the process we learn to achieve it by love rather than by fear, by kindness rather than compulsion; if in the process we learn to combine the essential with the enjoyable, the expedient with the benevolent, the practical with the beautiful, this will be an extra incentive to embark on this great task. Above all, remember your humanity." 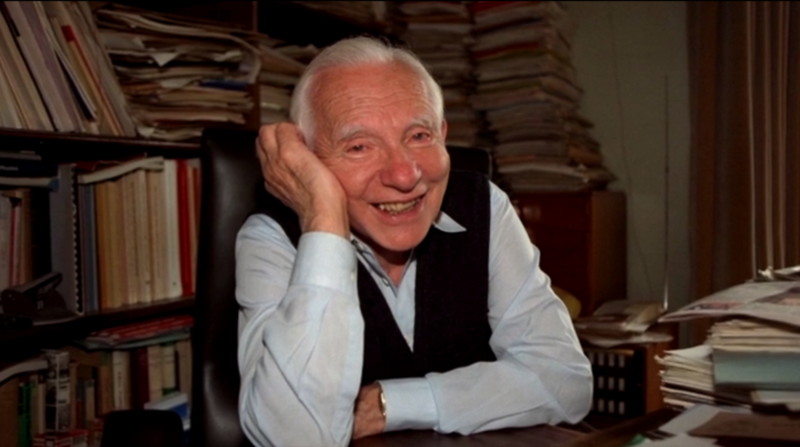 In taking a stand against nuclear weapons and war, Joseph Rotblat demonstrated the power of the individual to push for change in the face of adversity. "...he was one of those rare individuals who, like Rosa Parks or Nelson Mandela, comes to an intersection with history and courageously forges a new path."